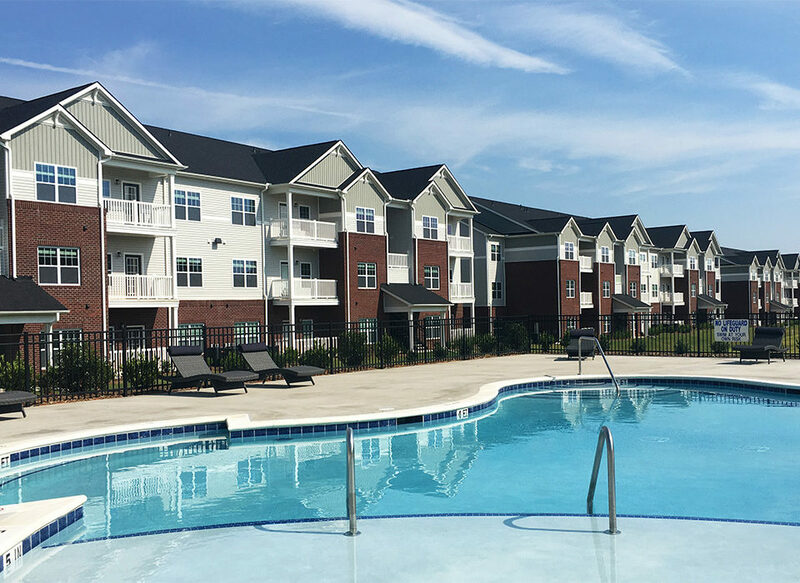 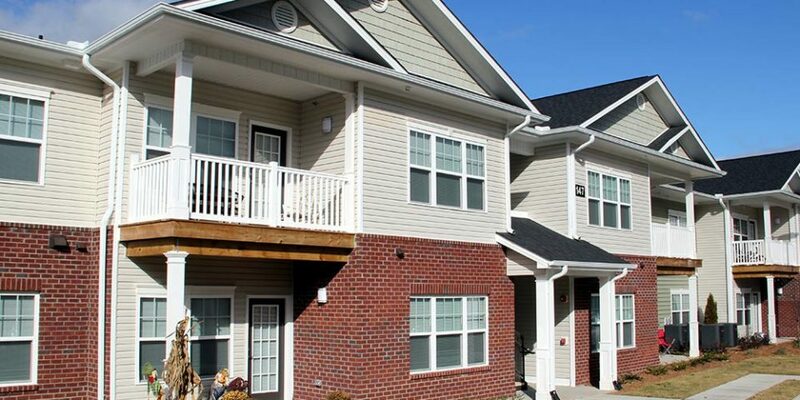 The small town of Hendersonville, N.C., is getting a big boost in affordable housing. 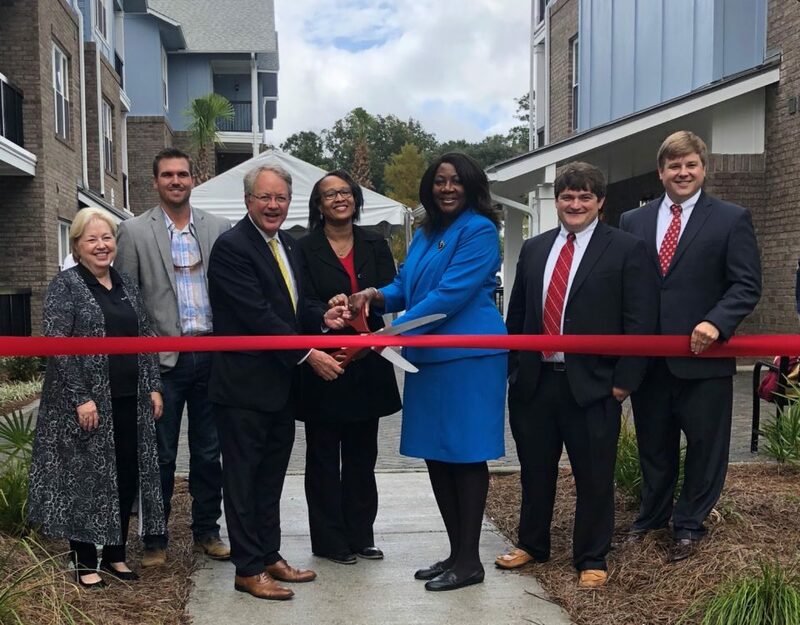 Flatiron Partners leveraged 9 percent low-income housing tax credits (LIHTCs) for Cedar Terrace Apartments, its recently completed 80-apartment affordable housing development located on 11 acres. 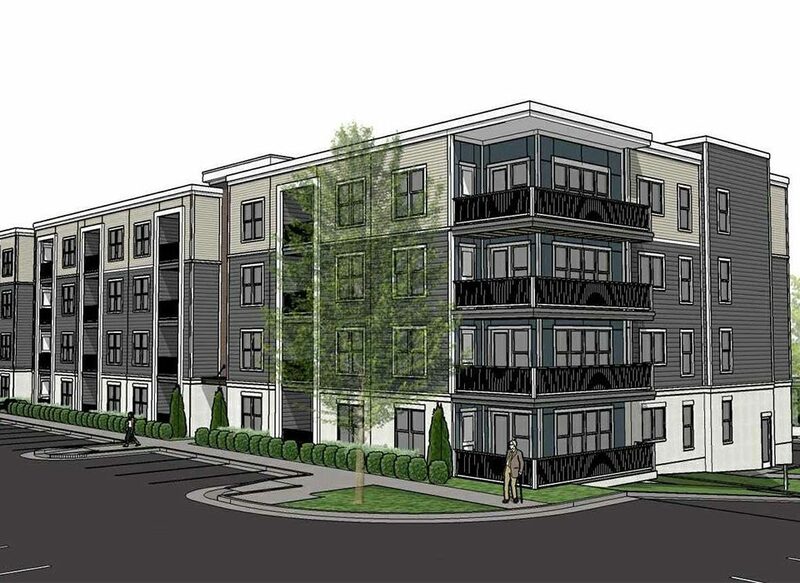 That’s a significant amount of housing for a city that is only 7 square miles and has 13,840 residents.